I really loved my To Ølekalender last year. 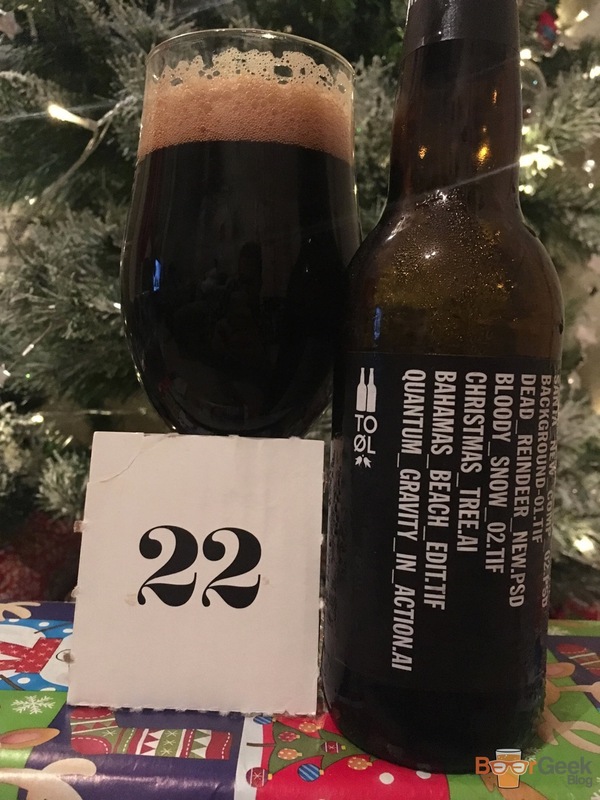 So despite already having another two beer advenet calendars (BrewDog here, third is coming soon) I couldn’t resist getting it again. Well, we didn’t get off to a great start to be honest. 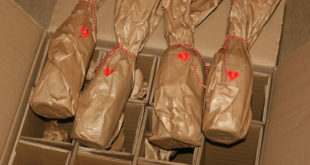 Gone are the lovely brightly coloured, individually wrapped bottles of last year. 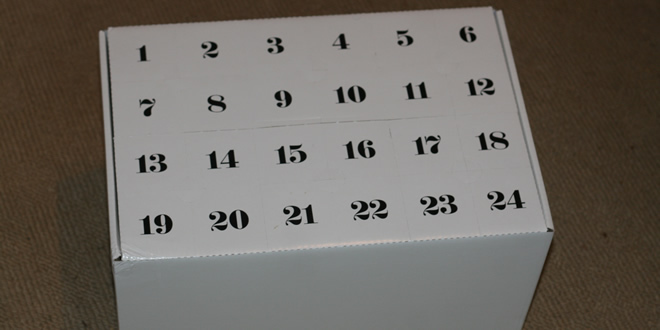 Replaced by a boring, generic 24 slot beer box with a sheet of paper over the top. Other calendars that use a similar simple box design at least make them look festive. 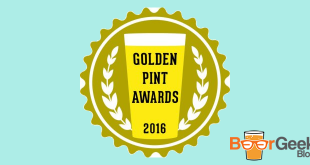 Like BrewDog’s or Mikkeller’s last year. 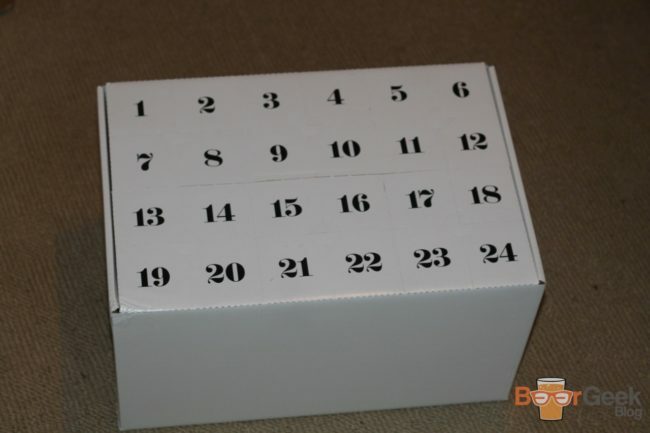 But this was the plainest box you’re ever likely to come across. It hardly screams Christmas does it? 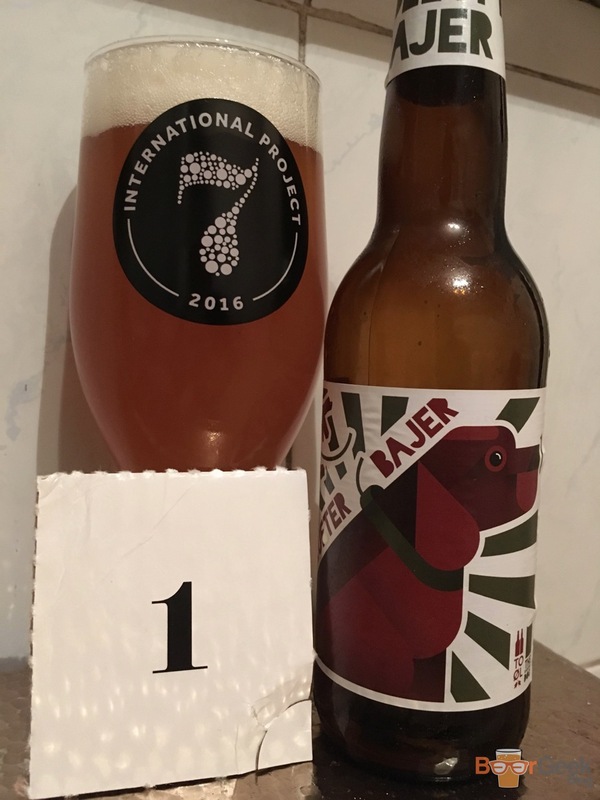 Day 01: Hundelufter Bajer (5%) – Not the most interesting start but a solid session IPA. 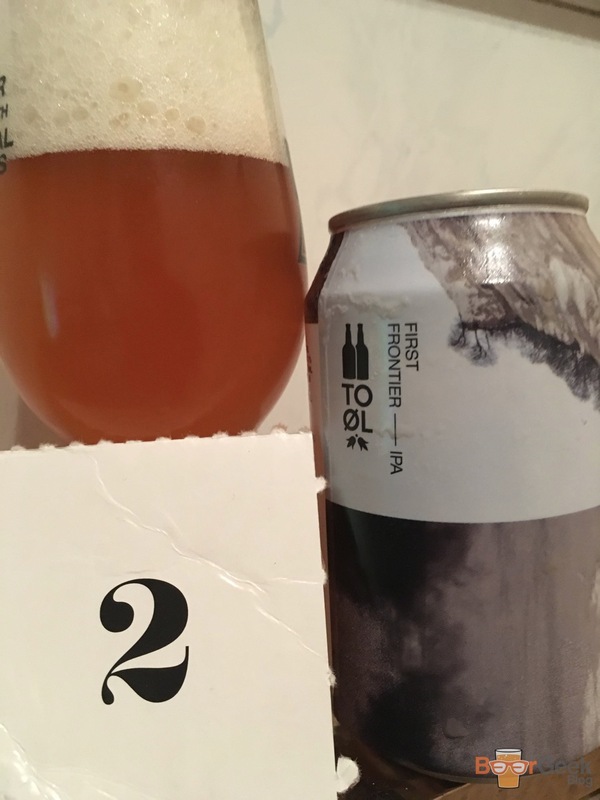 Day 02: First Frontier (7.1%) – Text book U.S style IPA. Super fresh and the first time in a can. Day 03: Kaffe og Røg (9%) – Now we’re talking! 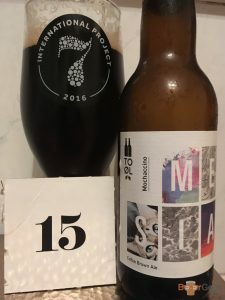 A sort of sweet, smoked coffee stout. Inspired by the ‘dimly lit and smoke filled coffee cafes of Copenhagen’, apparently. The best new To Øl beer I had for ages. Day 04: Sur Yule (5.4%) – The first ‘festive’ beer. Though this one isn’t really in anything other than name (and colour, I guess). 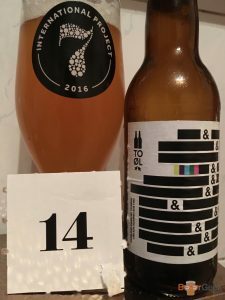 A lovely sour pale ale with tons of cherries. 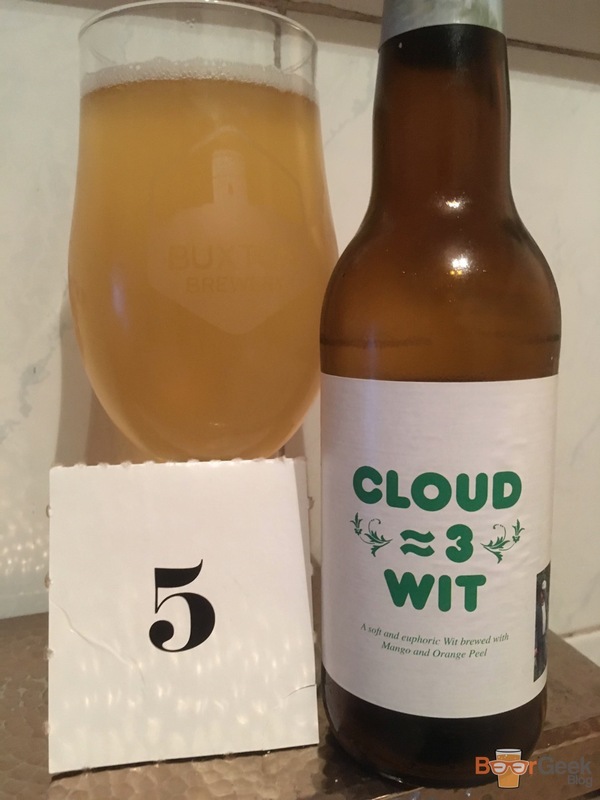 Day 05: Cloud 3 Wit (2.8%) – Low ABV Belgian wit with mango and orange peel. I thought I was going to hate this but was surprised by just how much flavour they’d packed in. 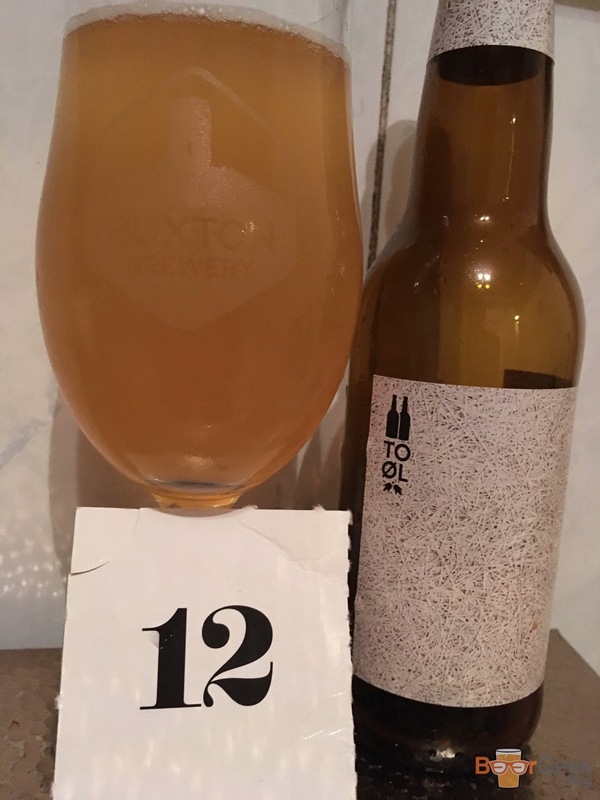 It was genuinely very tasty and refreshing. Probably better suited to a hot summers day though. 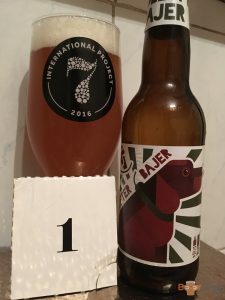 Day 06: Raid Beer (5.2%) – I don’t drink many pilsners but I’m always happy to have this. Perhaps because it’s so hoppy it doesn’t really taste like a pilsner? 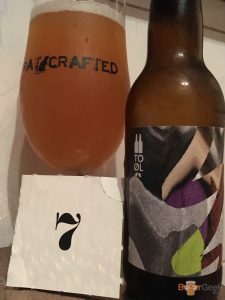 It’s packed with Simcoe, Citra, Nelson Sauvin, and Centennial giving big floral, fruit and bitter notes. 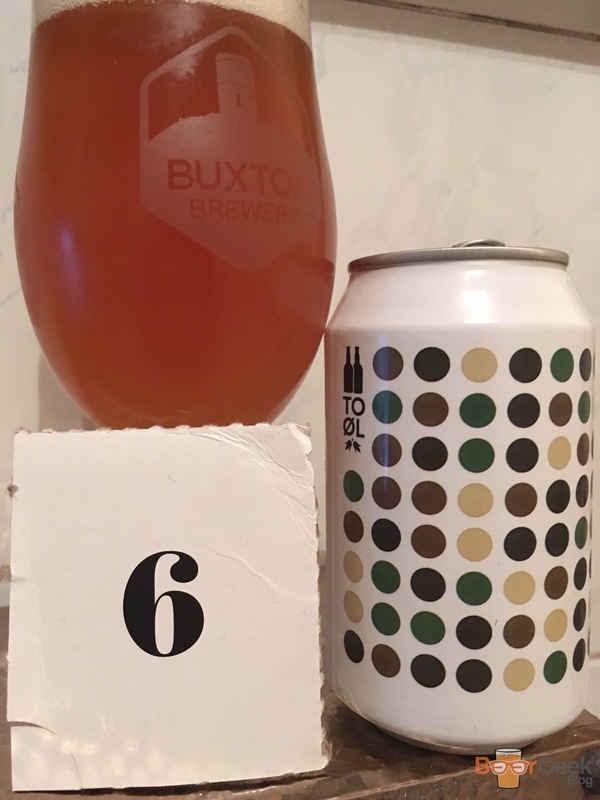 Day 07: Santa’s Hibernation (6%) – Another non-Christmassy beer with a Christmassy name. This one’s just a decent hoppy wheat beer. 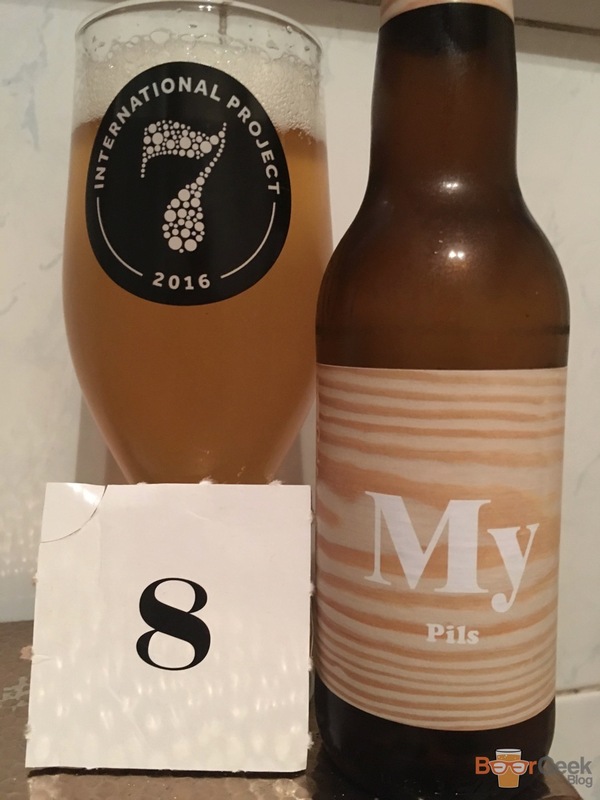 Day 08: My Pils (4%) – Quite a dull pilsner by To Øl’s usual standards. 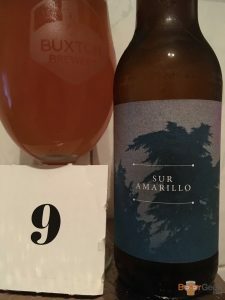 Day 09: Sur Amarillo (7.5%) – I love this range of single, dry-hopped sour pales. Day 10: Black Ball (8%) – A very good roasty, hoppy imperial porter. Day 11: Gose To Hollywood (3.8%) – Gently, refreshing gose. Enjoyable, but another more suited to sunnier months. Day 12: My Sour Pils (4%) – A sour version of the aforementioned ‘My Pils’. I much prefer this version. Sour pils > not sour pils. 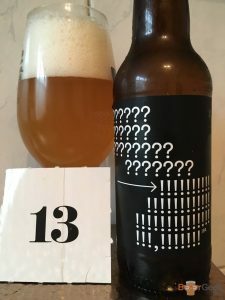 Day 13: ?! 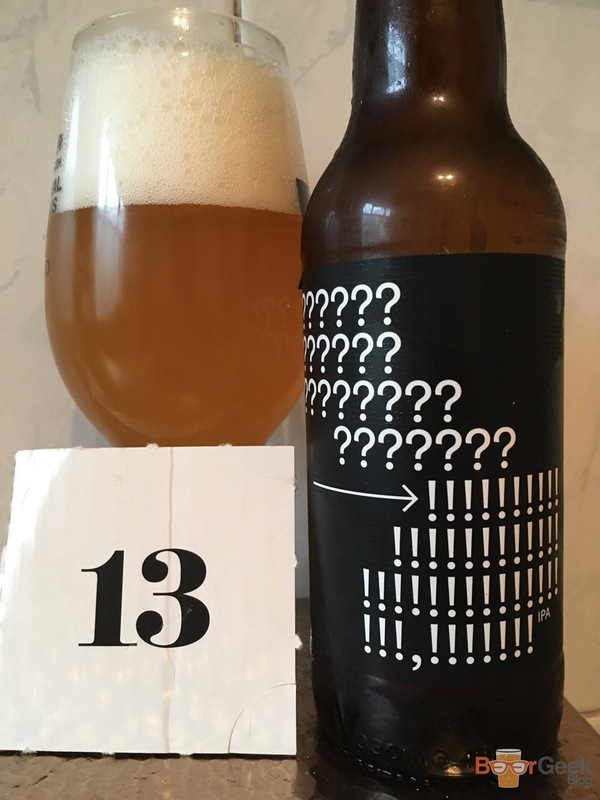 (6.2%) – Also known as ‘Say What?!’. 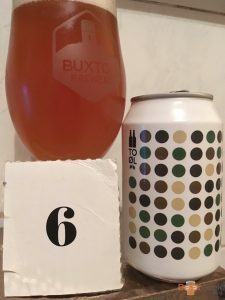 A classic American IPA with simcoe, mosaic & citra. 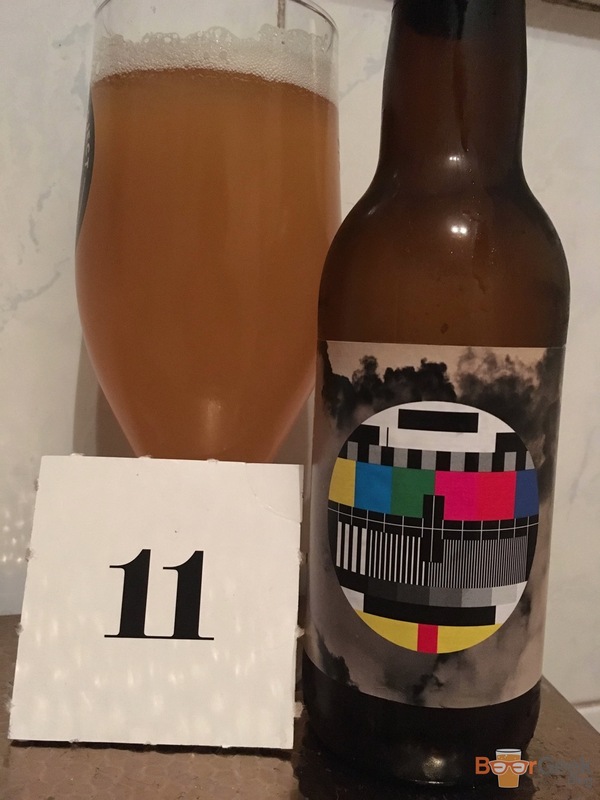 Day 14: Brett & Butter (3.6%) – A mosaic dry hopped bretted table beer sounded great on paper. Unfortunately it was a bit of a let down. It needed far more hops and loads more brett. 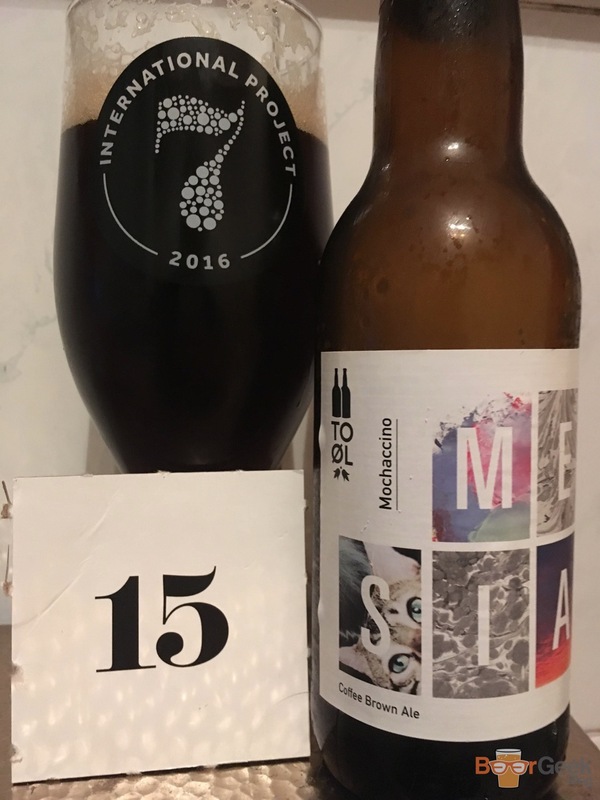 Day 15: Mochaccino Messiah (7%) – A brown ale that is anything but boring. Packed with so much coffee, chocolate and lactose it tastes much closer to an actual mochaccino than a brown ale. Day 16: Frost Bite (6%) – Very nice pale ale brewed with pine needles and orange zest. My kinda Christmas beer! Day 17: Shock Series: @@@PA (13%) – A massive triple IPA. Basically a super hopped up barley wine. 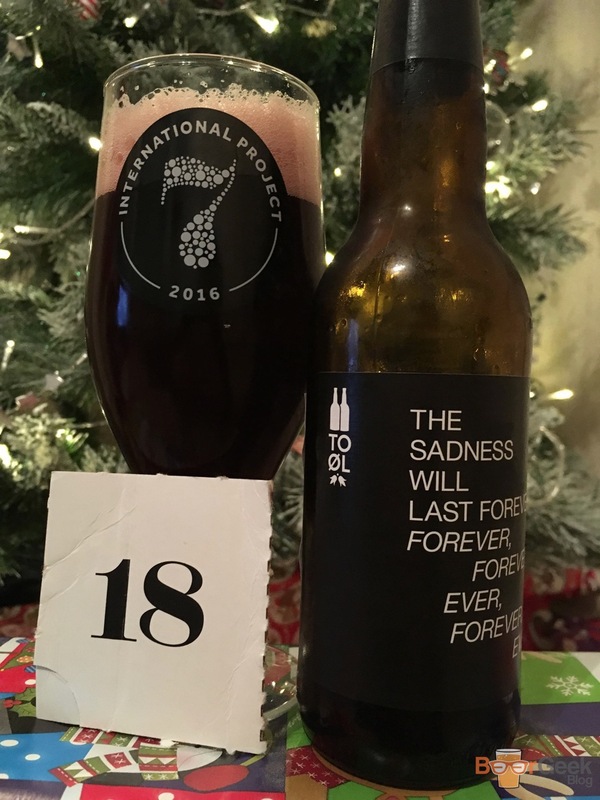 Day 18: Don’t Gose Towards The Light (3.5%) – Tart & fruity blackcurrant dark Gose with a nice touch of salt. 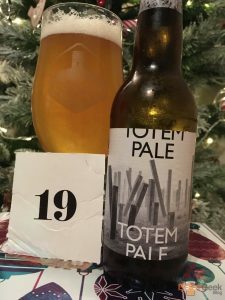 Day 19: Totem Pale (2.2%) – Low abv gluten free pale. Pretty low flavour too. 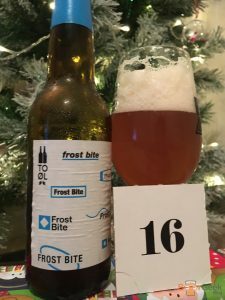 I guess if you can only drink GF beers you might appreciate it more. Maybe. 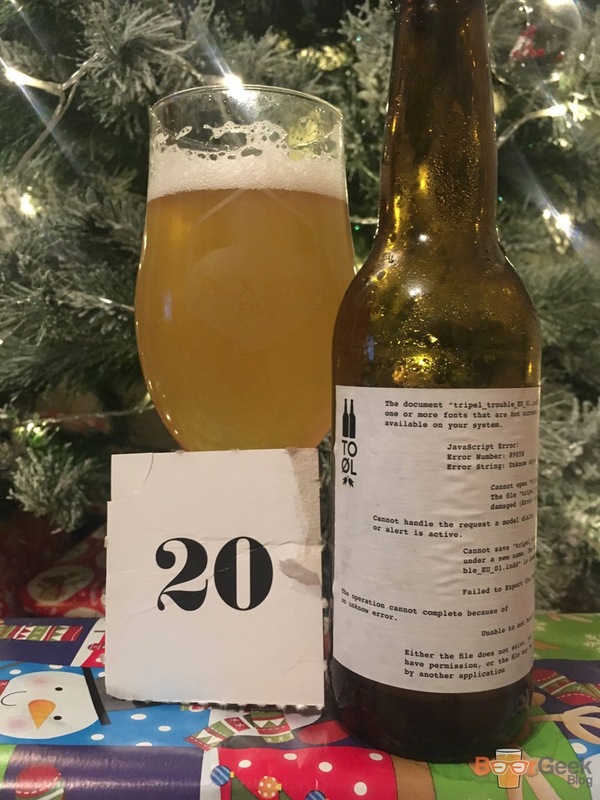 Day 20: Tripel Trouble (7%) – Solid Belgian style Tripel. Honey sweetness and Belgian-y yeast. 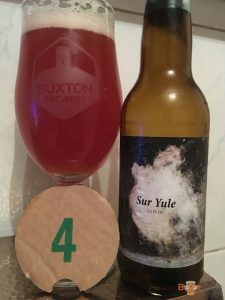 Day 21: Sur Galaxy (7%) – I’d had this beer a few times, including two days previously. Not a problem as I love it. It really surprised me the first time I had it since the rest of the ‘Sur’ series are straight up sour pales. 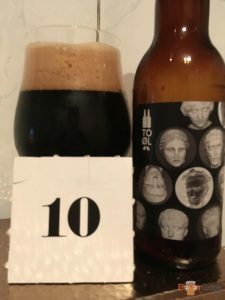 This is basically a sour black IPA! 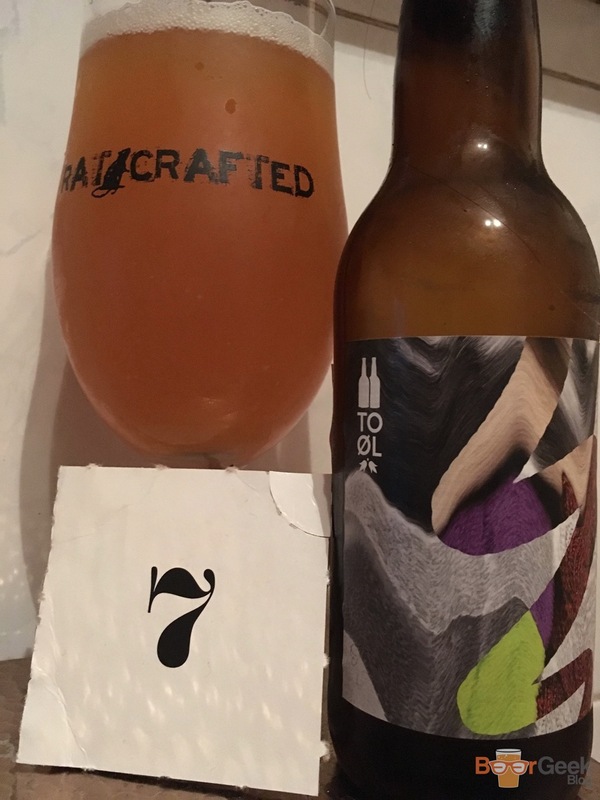 Rich and roasty with loads of hops and then a sour finish. Really odd but equally enjoyable. 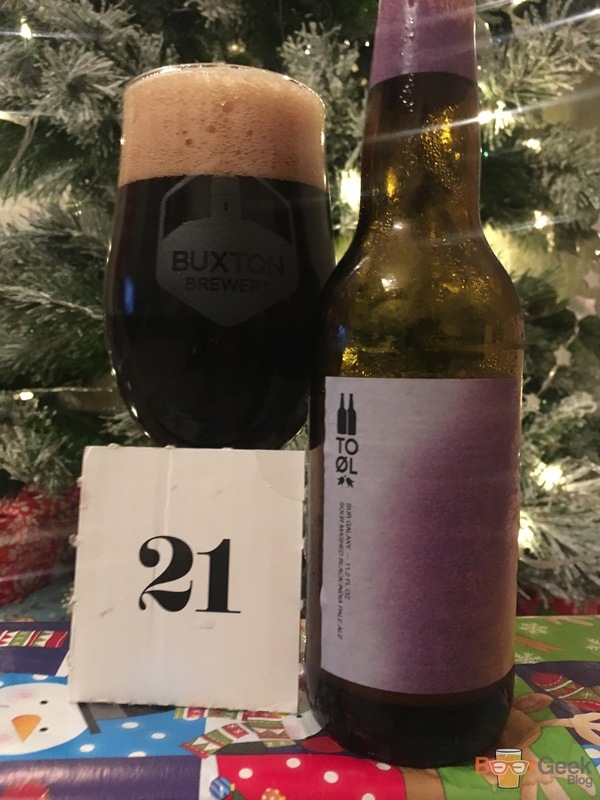 Day 22: Black Bauble (8%) – The closest we came to an imperial stout! An imperial porter subtly spiced with cardamom and orange. Great body and flavours very well balanced. 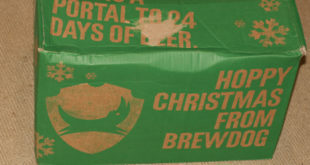 You could still taste the hops/malt, unlike many overpowering ‘Christmas’ beers. Day 23: Santa Gose F&*% It All (4%) – Pleasant tropical fruit Gose, big guava, mango and passion fruit flavours. Again not even remotely festive in anything but name. 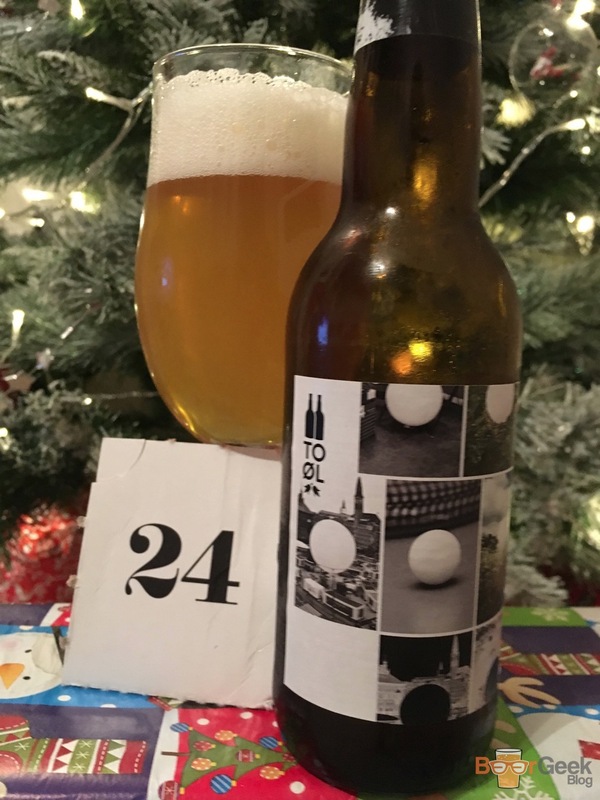 Day 24: Snowball Saison (8%) – I like this beer but was fairly underwhelmed for Christmas Eve. 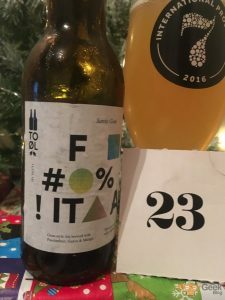 It’s a nice saison but despite the name isn’t very (any) Christmassy. Black Bauble would’ve been a better finisher. Or you know, one of their many imperial stouts! Not least Jule Maelk. 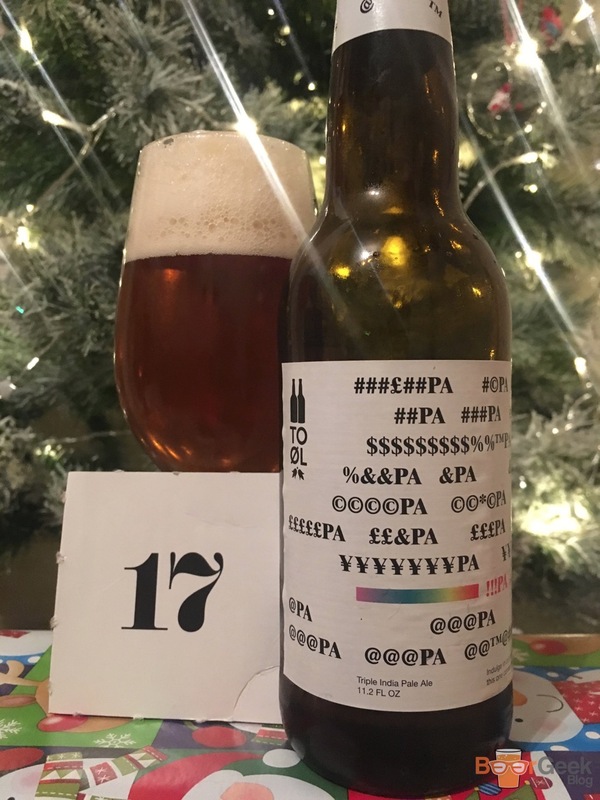 Despite enjoying most of the beers I couldn’t help be a bit disappointed with this calendar. At least compared to last years. It cost exactly the same but I’m certain the actual value of the beers is less (though I haven’t added it up). I got the feeling that was going to be the case the moment I saw the box. It was obvious it couldn’t contain any bottles above 330ml. 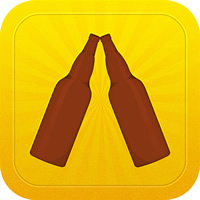 I complained last year that there were too many pilsners included. And to be fair, this year did have a much more varied range of styles. 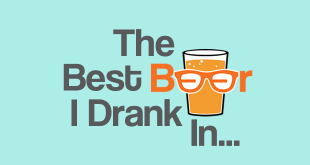 But for me there were too many low ABV beers. And absolutely not enough dark beers, particularly stouts. By not enough I mean literally none. 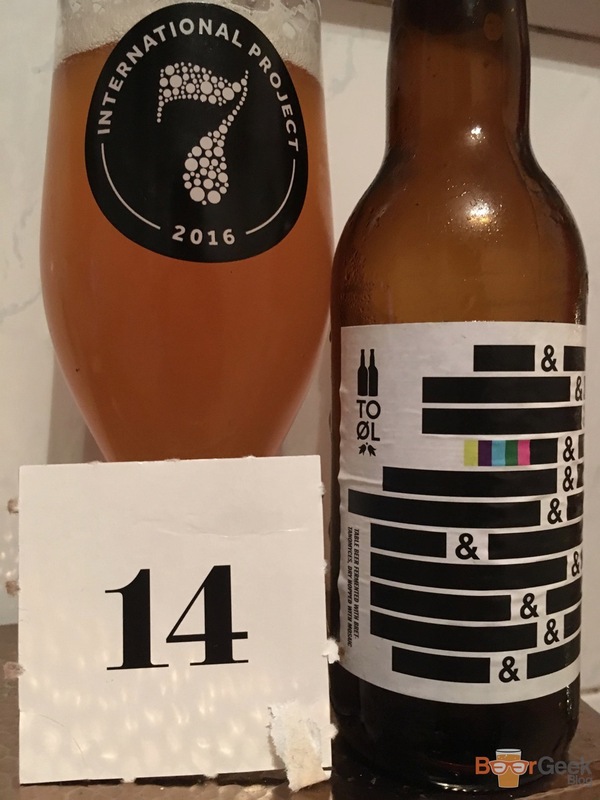 In 2015 we’d already had 12.2% Liquid Confidential by Day 05. 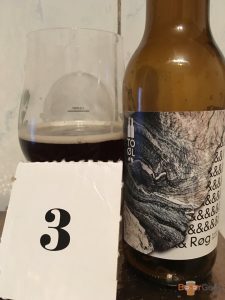 It was followed by Liquid Confidence (12.3%), Jule Maelk (15%) and Goliat (10.1%). This time I spent every weekend expecting one to arrive, but no. The closest we got were the hoppy porters: Black Ball and Black Bauble. And a couple of chocolatey, coffee infused brown ales. 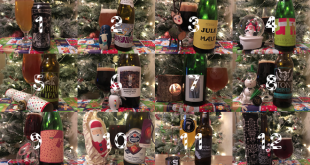 Similarly, last year ended with a 750ml bottle of Shameless Santa, a 10% Belgian quad. The 7% Snowball Saison this Christmas Eve paled in comparison. Overall, it was still a decent range of beers. 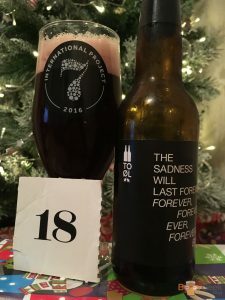 Had I not had one previously I might have been happier with it – though I’m sure I’d still have missed the stouts. But the fact is it just wasn’t as good as 2015. Bah humbug.